WaterTower Music announce the details of the original motion picture soundtrack for Fantastic Beasts: The Crimes of Grindelwald, the second of five all new adventures in the Wizarding World created by J.K. Rowling. 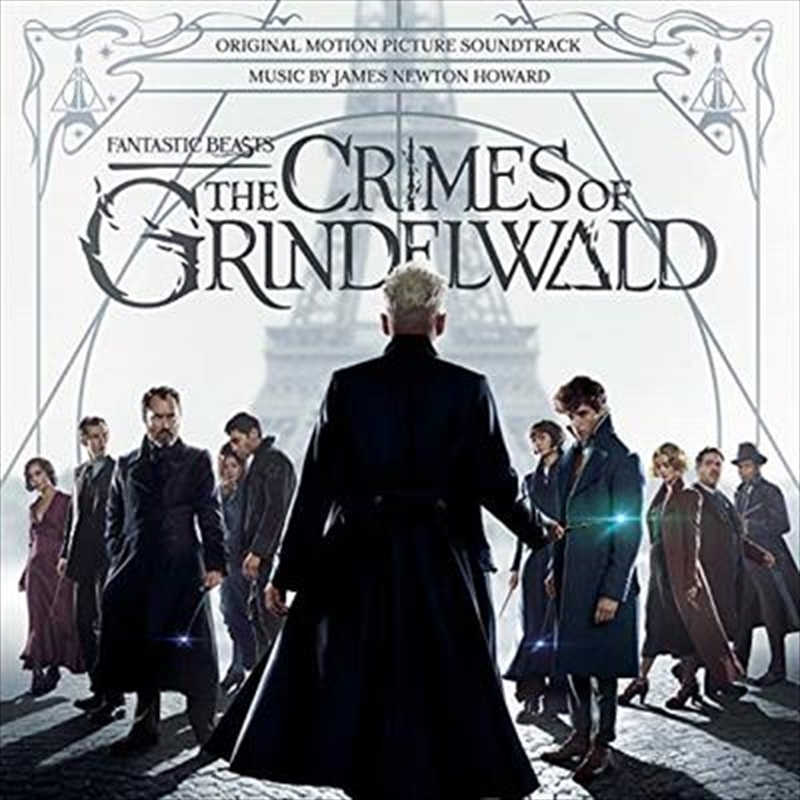 Grammy and Emmy Award winner and multiple Oscar nominee James Newton Howard (Fantastic Beasts and Where to Find Them, The Hunger Games franchise) returned as the Fantastic Beasts composer, creating a robust, 25-track soundtrack. In addition to the score, the soundtrack will treat fans to three solo piano cues performed by James Newton Howard and not heard in the film: "Dumbledore’s Theme (Solo Piano)", "Fantastic Beasts Theme (Solo Piano)" and "Leta’s Theme (Solo Piano)." "To work on Fantastic Beasts is a wonderful musical opportunity," describes composer James Newton Howard. "The movie is delightful, substantial, and complex; and [director] David Yates focuses very seriously on the music and is a truly passionate and enthusiastic collaborator."